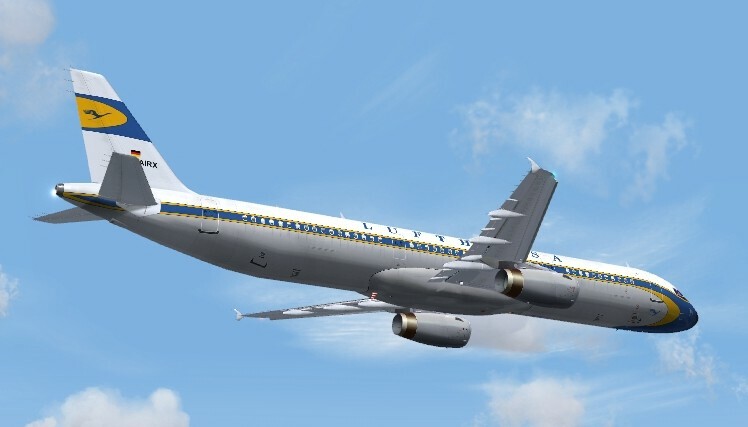 Download a variety of color schemes for different aircraft types for the Microsoft Flight Simulator. 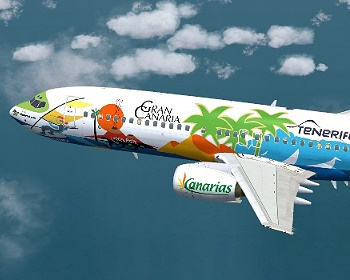 Check out the gallery to get an idea about the quality and the wide variety of the provided repaints. 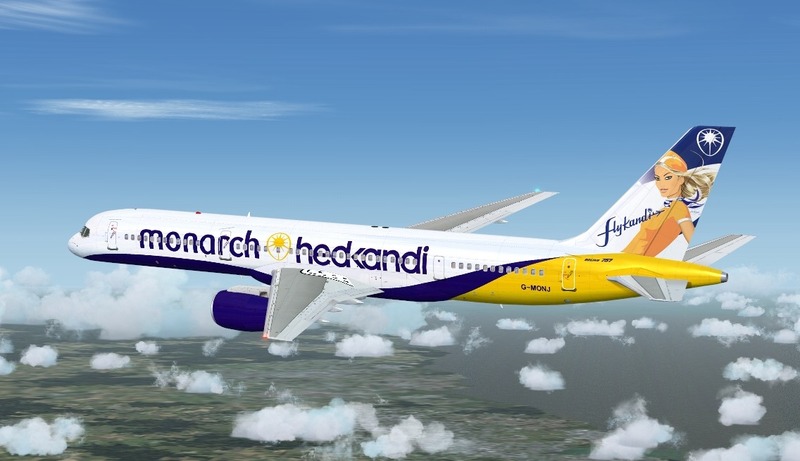 You did not find the repaint you wanted? 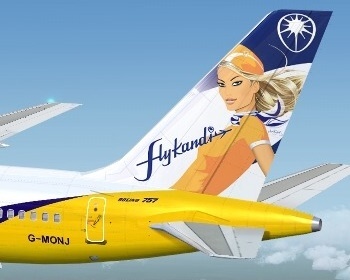 Fill out the request form to propose a new airline livery. 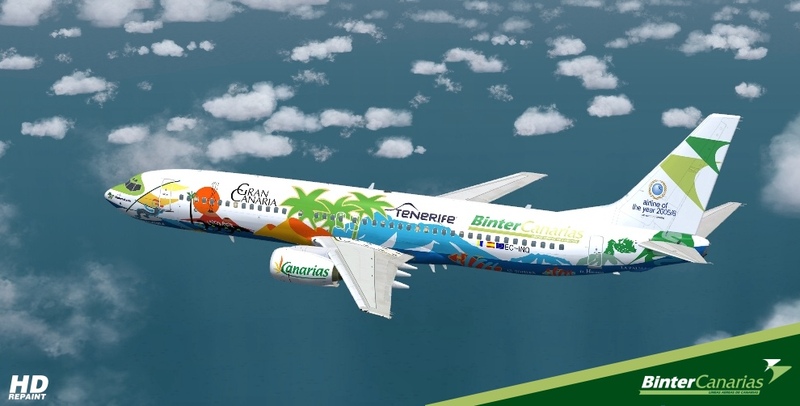 The special c/s "Islands" from Binter Canarias. 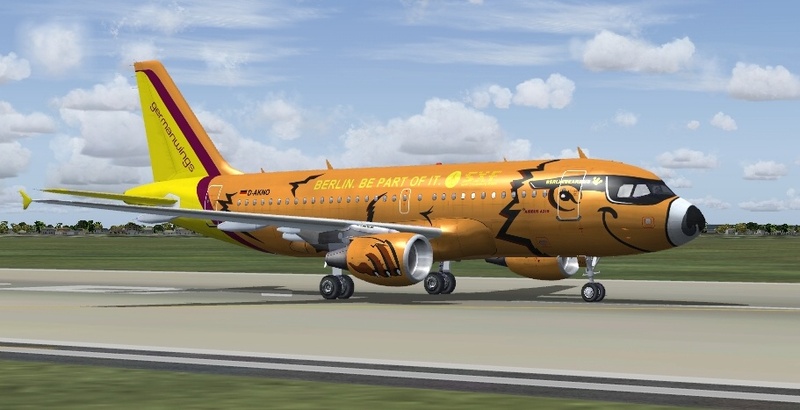 The special c/s "Berlinbearbus" from Germwanwings. 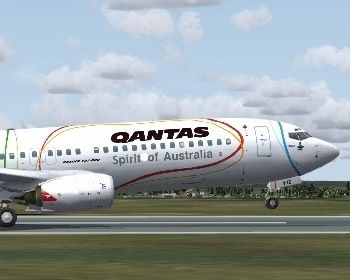 A special color scheme for the "Melbourne Commonwealth Games 2006". 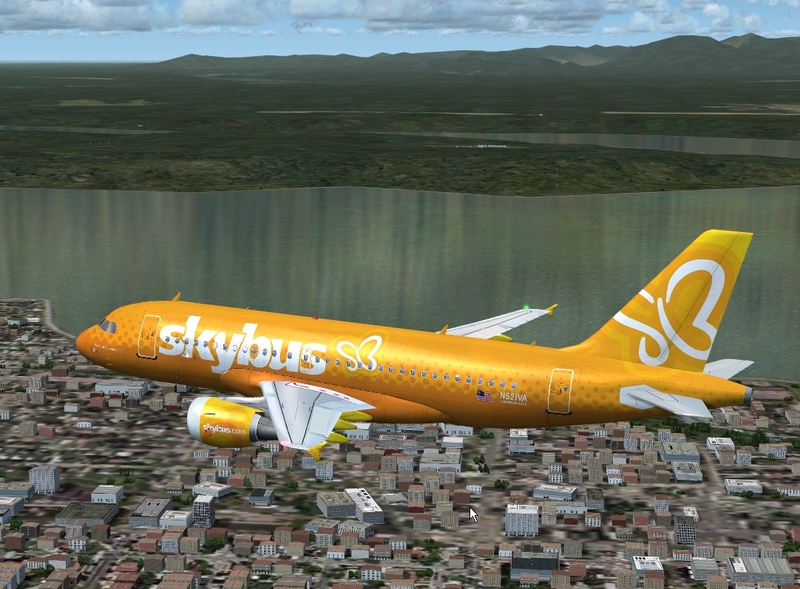 The nice livery from Skybus Airlines. 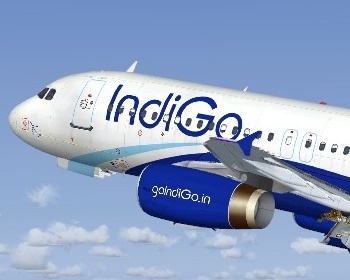 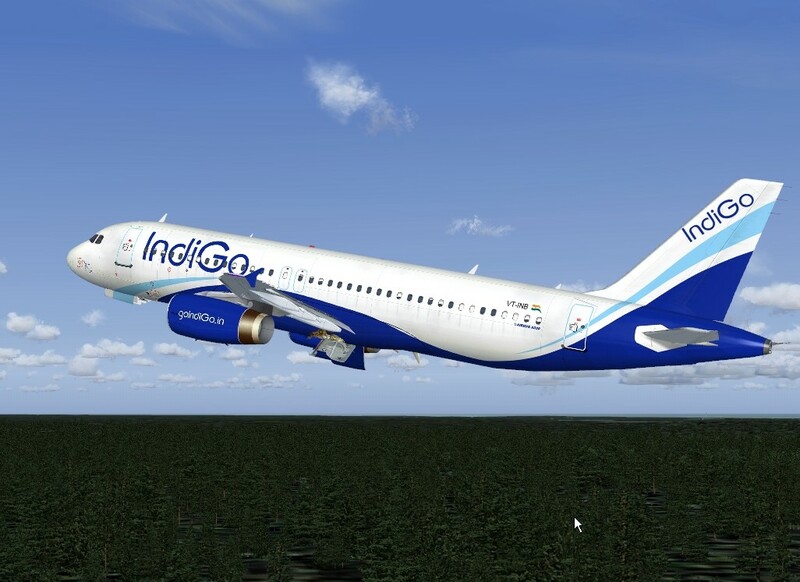 The indian low cost carrier "IndiGo". 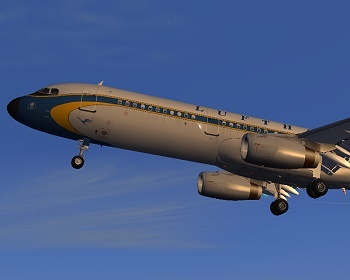 The retro color of the "50 years Lufthansa" Airbus A321. 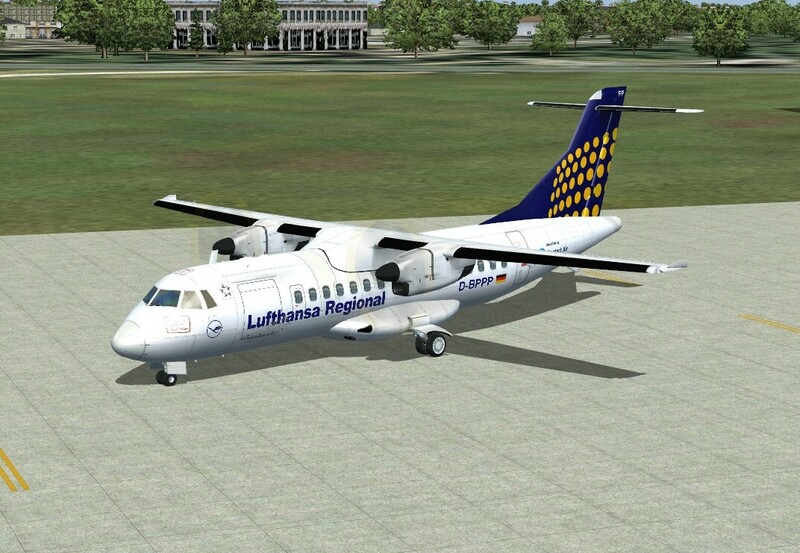 The "Lufthansa Regional" ATR 42-500 operated by Contact Air.